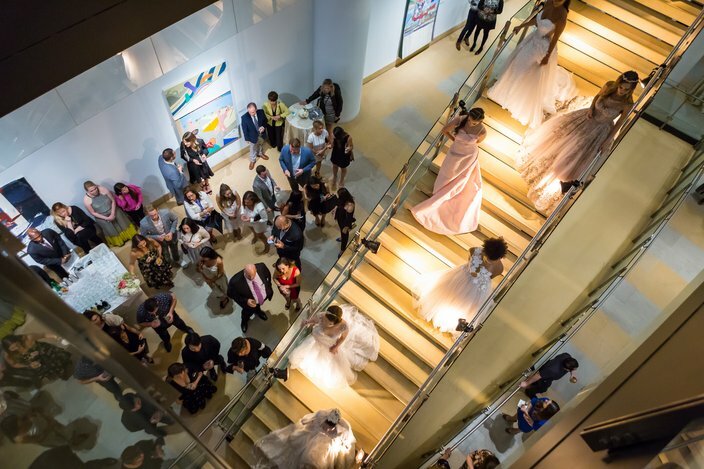 Models wearing wedding dresses pose for a crowd at the Pennsylvania Academy of the Fine Arts, including this dress from the Wedding Shoppe, designed by Adam Zohar Bridal Wear, (front right), during the Modern Luxury Weddings Philadelphia launch party, Wednesday, June 27, 2018. Philadelphia wedding planning just stepped up its game. A new publication has hit newsstands for brides-to-be. From the publishers of Philadelphia Style comes Modern Luxury Weddings Philadelphia, a new resource showcasing everything the city has to offer for your big day, A to Z. The magazine’s publisher and editor, notable industry professionals, as well as Philadelphia socialites and friends of the publication gathered for an inaugural issue exclusive launch party at the Pennsylvania Academy of Fine Arts Wednesday night. 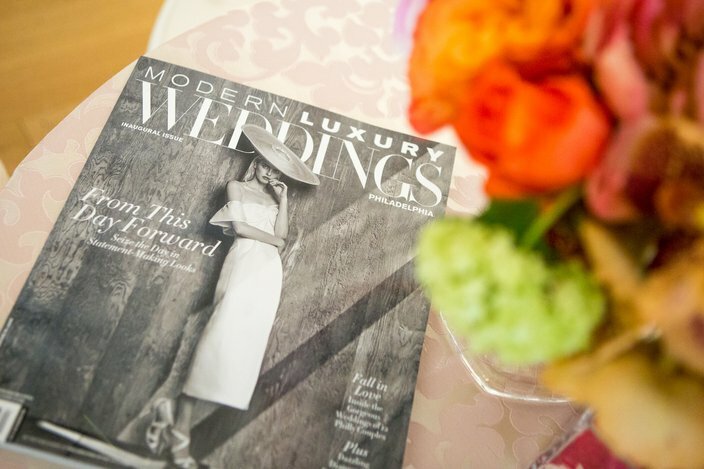 The inaugural issue of Modern Luxury Weddings Philadelphia. 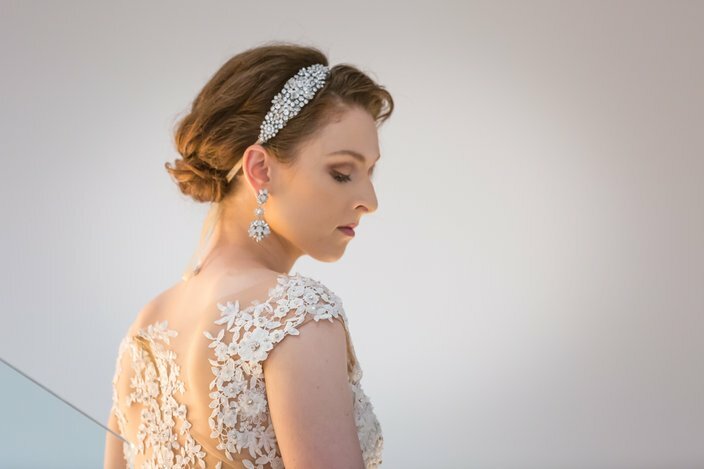 Marian Conicella, publisher of Modern Luxury Weddings said she was most proud of the book, even calling out the ads, which take up a good portion of the magazine but don’t detract from its visual appeal, but rather compliment it. “This is the best time to be launching a luxury, sophisticated wedding magazine in the city,” said Conicella. “Look at all the great, cool things happening in the City of Philadelphia. Do you ever think we would have said this 20 years ago? The magazine, which appeals to stylish and affluent brides and grooms in and around the Philadelphia area, is designed to be a resource for wedding planning, delivering fresh ideas, expert advice and fashion and honeymoon inspiration in each bi-annual, glossy issue. Philadelphia Style will continue to publish a bi-annual wedding section in its January and September issues, in addition to the rollout of Modern Luxury Weddings. Models in wedding dresses posed before a crowd at the Pennsylvania Academy of the Fine Arts during the launch party for the Modern Luxury Weddings Philadelphia magazine, Wednesday, June 27, 2018. “We felt like the time was right to do a separate publication about modern luxury, and we felt like the market was ready because of everything that’s happening in Philadelphia. It’s a destination for weddings," said Kristin Detterline, editor of Philadelphia Style. 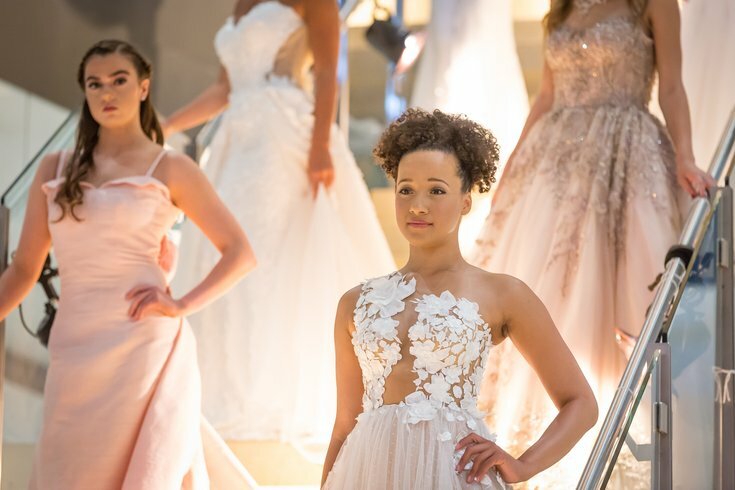 A model wearing a wedding dress by designer Stephen Yearick from the Van Cleve boutique at the Modern Luxury Weddings Philadelphia launch party, Wednesday, June 27, 2018. 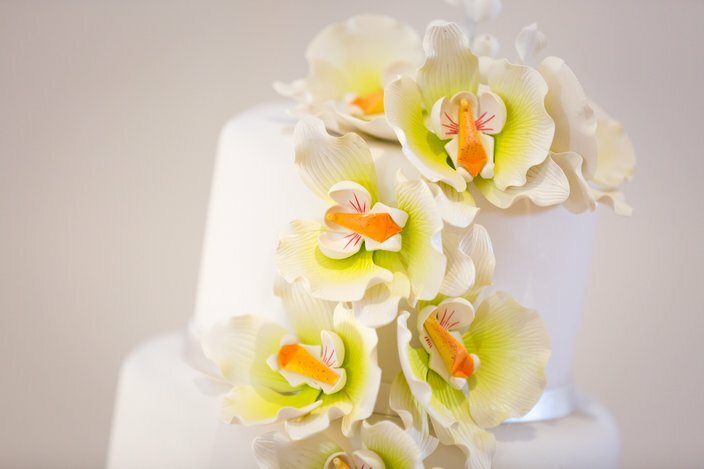 A wedding cake by Classic Cake was on display during Wednesday night's soireé. 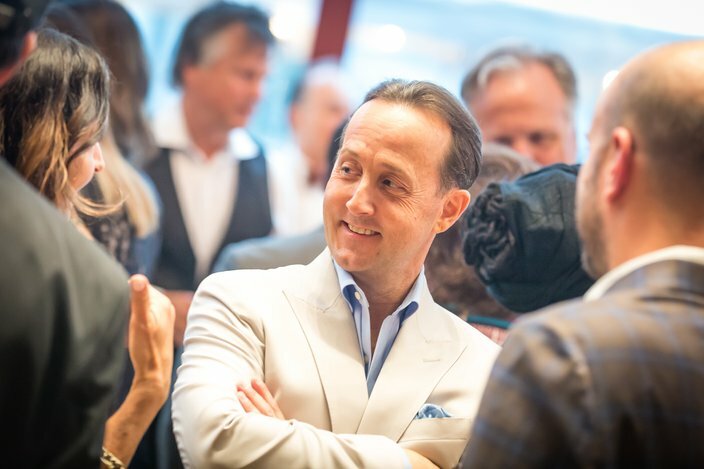 Philadelphia Style Publisher John Colabelli at the launch party of Modern Luxury Weddings Philadelphia, Wednesday, June 27, 2018.